Although the pressures that are monitored vary slightly depending on the details of facility design, all pressure detectors are used to provide up to three basic functions: indication, alarm, and control. 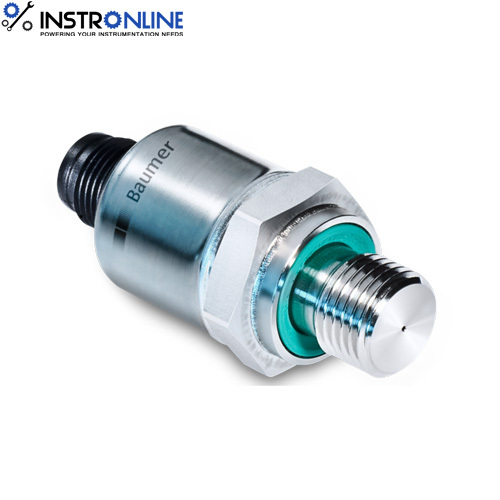 Since the fluid system may operate at both saturation and subcooled conditions, accurate pressure indication must be available to maintain proper cooling. Some pressure detectors have audible and visual alarms associated with them when specified preset limits are exceeded. Some pressure detector applications are used as inputs to protective features and control functions. If a pressure instrument fails, spare detector elements may be utilized if installed. If spare detectors are not installed, the pressure may be read at an independent local mechanical gauge, if available, or a precision pressure gauge may be installed in the system at a convenient point. If the detector is functional, it may be possible to obtain pressure readings by measuring voltage or current values across the detector leads and comparing this reading with calibration curves. Pressure instruments are sensitive to variations in the atmospheric pressure surrounding the detector. This is especially apparent when the detector is located within an enclosed space. Variations in the pressure surrounding the detector will cause the indicated pressure from the detector to change. This will greatly reduce the accuracy of the pressure instrument and should be considered when installing and maintaining these instruments. Ambient temperature variations will affect the accuracy and reliability of pressure detection instrumentation. Variations in ambient temperature can directly affect the resistance of components in the instrumentation circuitry, and, therefore, affect the calibration of electric/electronic equipment. The effects of temperature variations are reduced by the design of the circuitry and by maintaining the pressure detection instrumentation in the proper environment. The three functions of pressure monitoring instrumentation and alternate methods of monitoring pressure are summarized below. A spare detector element may be used (if installed). A local mechanical pressure gauge can be used (if available). A precision pressure gauge may be installed in the system.